After playing with the agingbooth app on my iPhone and turning all my mates and family into oap’s, much to my own amusement. 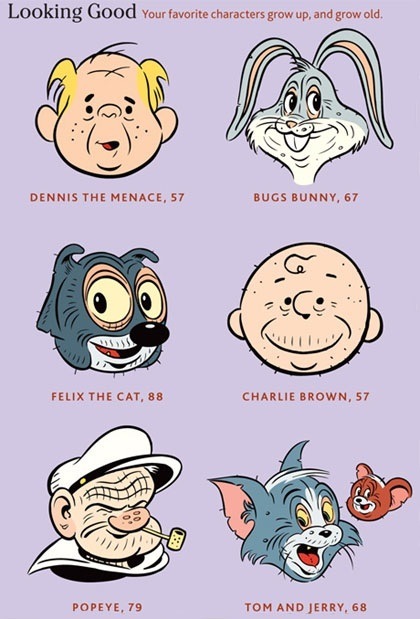 I came across this illustration of some popular cartoon and comics characters that have been given the aging process. 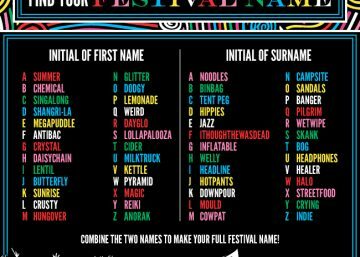 Nice idea might have to give some a go myself, wonder what Jessica Rabbit would look like.